Over time, hair, other biological debris, kitchen grease, and even tree roots can build up in your pipes, restricting their flow or clogging them completely. Tree roots in particular can lead to expensive damage if ignored, as they will eventually not only fill your pipe, but shatter it as well. With the early detection provided by regular drain cleanings, tree roots and other objects are harmlessly cleared away before becoming a giant problem. Additionally, older homes are typically fitted with pipes of a lower gauge or flow capacity than that of modern buildings. With average water use today much higher than it was historically, pipes are already hard-pressed to accommodate the needs of their current owners. Keeping them clean is crucial, since clogs will impact them more heavily. The Rooter Drain Experts in Saugus utilize several tools to complete a drain cleaning. Before conducting any maintenance or repair job, a technician will insert a small, high-definition camera into your pipe to locate and identify your pipe problem. If a clog is found, it is forced out with a drain snaking tool by our professionals who will make sure that the process won’t harm the pipes. Other problems, including kitchen grease buildup or tree roots, can be removed with a jet of high-pressure water injected into the pipe, a process known as hydro jetting. These services are all trenchless-based, using a small access hole to reach your pipe, rather than digging up your yard or foundation! Many sewer system experts recommend home or business owners to order drain cleanings on a regular basis, about once a year. Maintaining your sewer system is just as important as the maintenance of your roof, electrical system, and insulation, but is often overlooked due to its out-of-sight nature. As long as temperatures are high enough for the ground to be soft, it’s a good time to get in-ground pipe maintenance, but other factors may weigh in as well. With kids home from school during the summer, or with a house full of guests and family during winter holidays, your system is burdened with extra traffic. For these reasons, late spring and early fall are generally thought to be the best times to order a drain cleaning. Don’t delay – pick up your phone today! Don’t allow minor problems to become a major issue. With branches in Saugus and four additional locations across California, The Rooter Drain Expert Inc. is ready to solve your pipe problems with a drain cleaning today! We pride ourselves on prompt, professional service that we promise won’t disappoint. Our sewer engineers look forward to speaking with you soon! 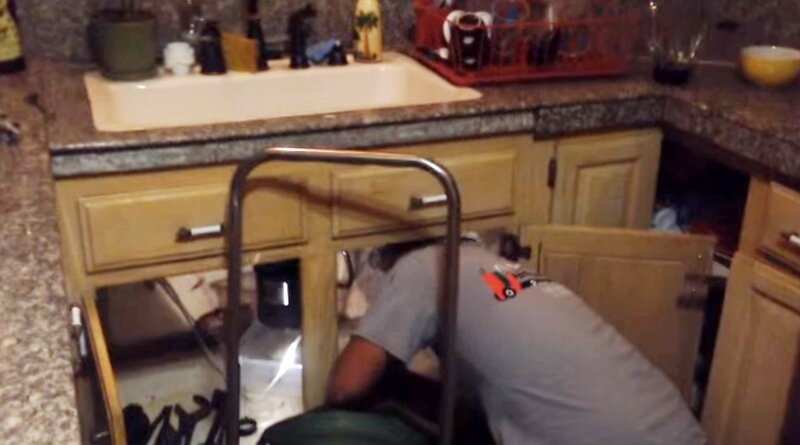 If you have been noticing the below problems with your drains lately, you likely need a drain cleaning from our team of professionals at The Rooter Drain Expert Inc., who will easily be able to fix your pipeline problems and their symptoms.